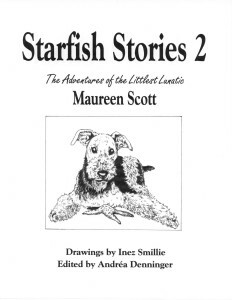 Hi, I’d like to order 2 Starfish 2 books, could you please send me the link for paypal so I can prder the books. The link for paypal does not show up or the spot to order. 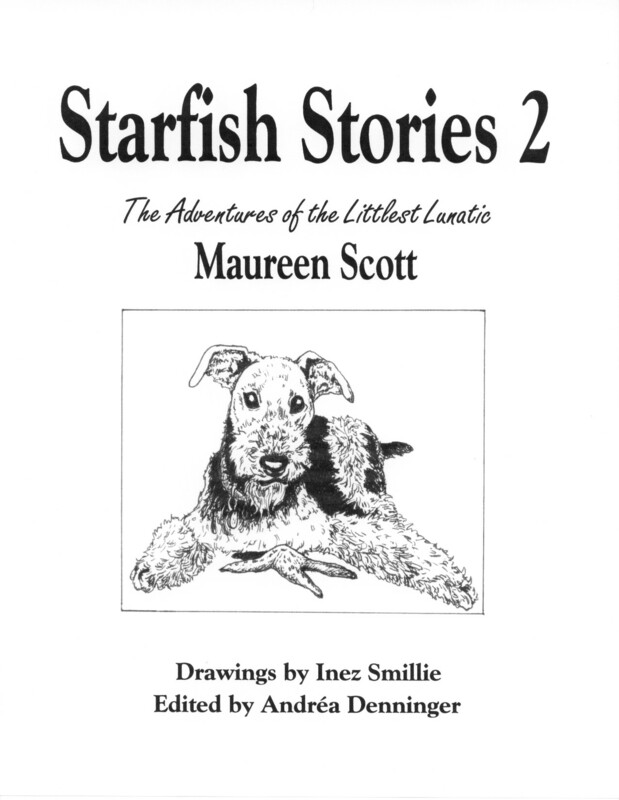 I would like to order The Starfish Stories ; how to I do that?? I live in Denver, CO.
Hi Amy, I have replied to you privately. Contacting me to order Starfish stories 2 is exactly the way to go about receiving a copy!